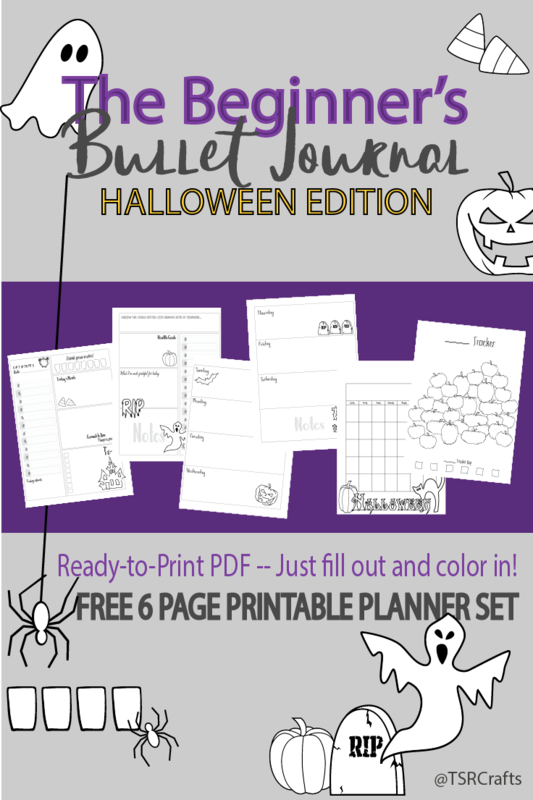 Click on an image below to download your free bullet journaling / planner printables or digital graphics! These are LIMITED TIME OFFERS, so be sure to download all that you're interested in now, and then check back later! Want to try it before you buy it? 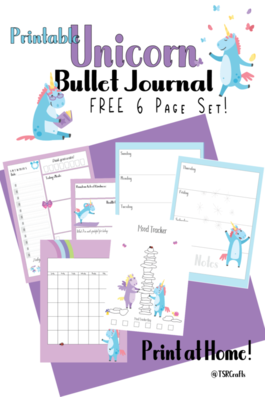 Below are some smaller sets taken from a handful of my most popular, and my newest, bullet journaling sets that you can download FOR FREE! Click on the image of the set you're interested in and it'll take you to the download page where you can score your free copy! Feel free to share this page with your friends on social media. If you're on Pinterest and logged in, you can pin the images right to your boards from this page, just click the Pinterest icon hovering over the image! You can also re-tweet the message below on Twitter or easy share it on Facebook! 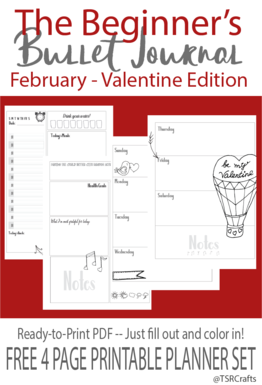 The Beginner's Bullet Journal was created with versatility and budget in mind! 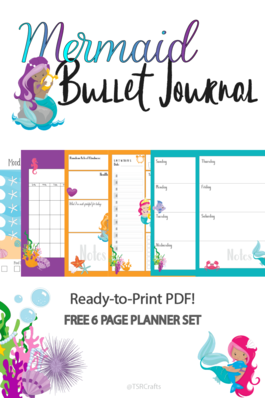 Print right from your home, or order copies through your favorite print shop and mix-and-match the pages to create the perfect bullet journal for you! 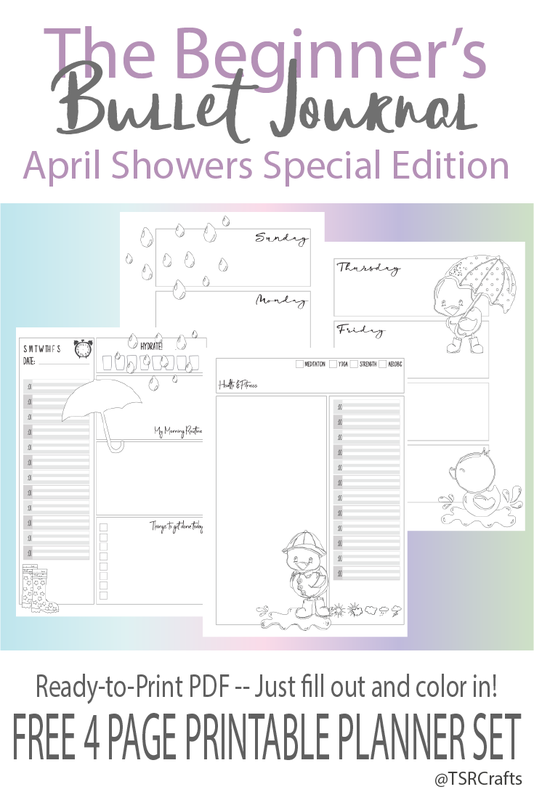 Choose from my "every day doodles" designs by ordering one of the main volumes or pick up a Special Edition to add more themes to your planner! 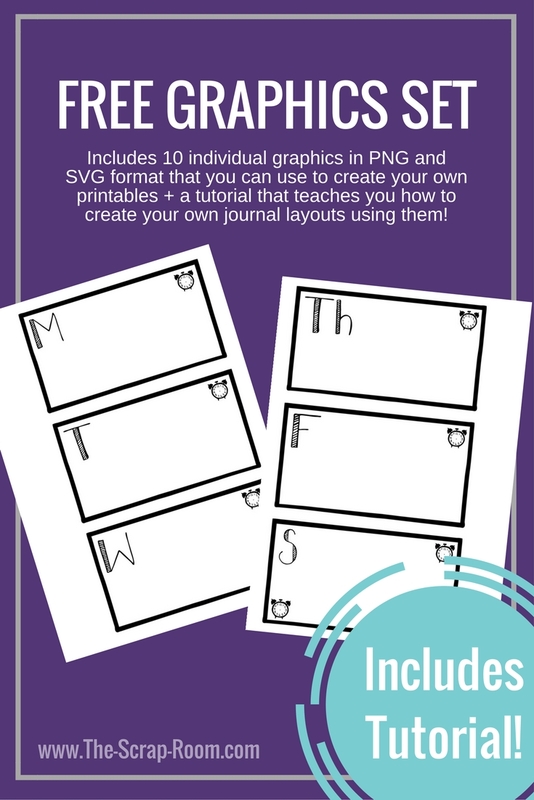 Add them to a ringed binder so you can easily adjust or add pages, or click here for more DIY book binding options. 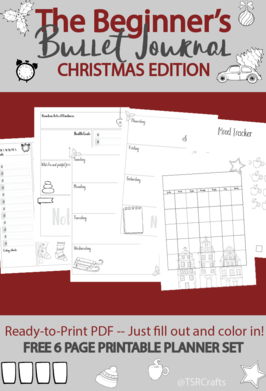 Designed in the large, A4 size, it's really easy to shrink down for smaller printing. 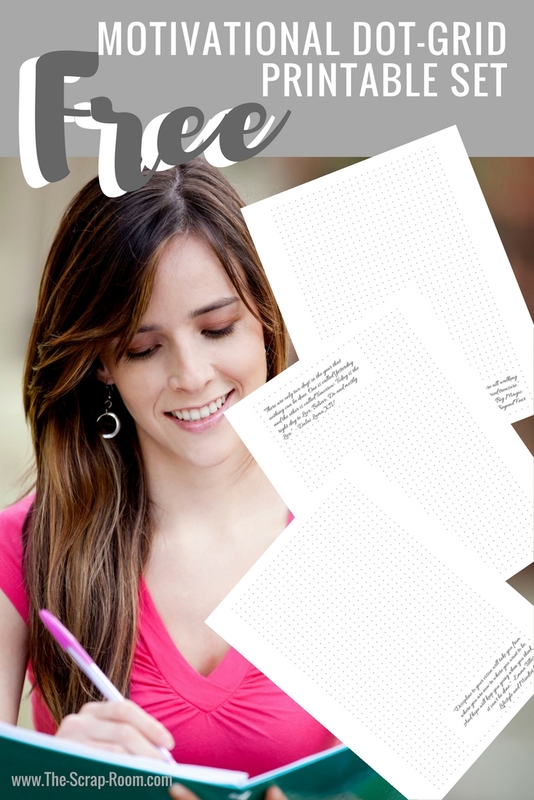 (Stretching it larger may blur or distort the design a little...) Just make sure that your printer is set to print on the size paper you want and hit "print"! 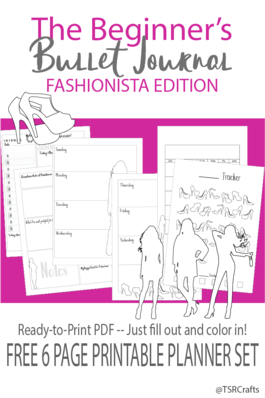 These files are Ready-to-Go PDF's that are easy to work with and can be opened in any PDF compatible program. 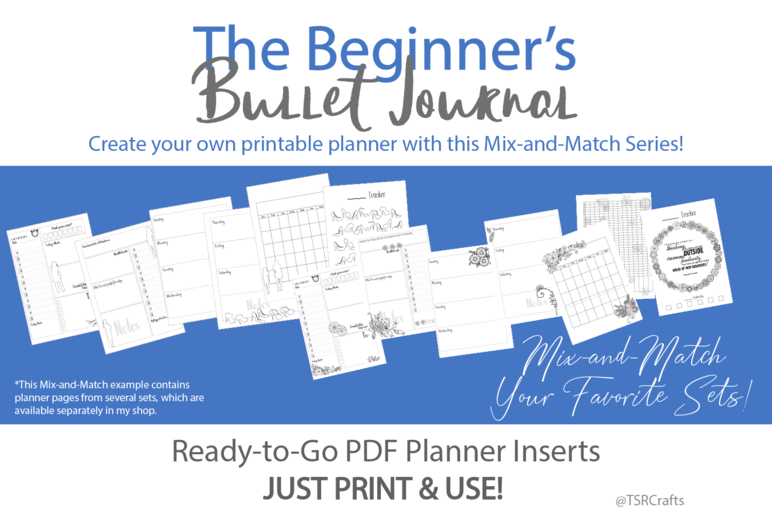 This set is designed so that each planner page is on a full page by itself, so you can mix-and-match as much as you like (no side by side, shrunk down pages!) 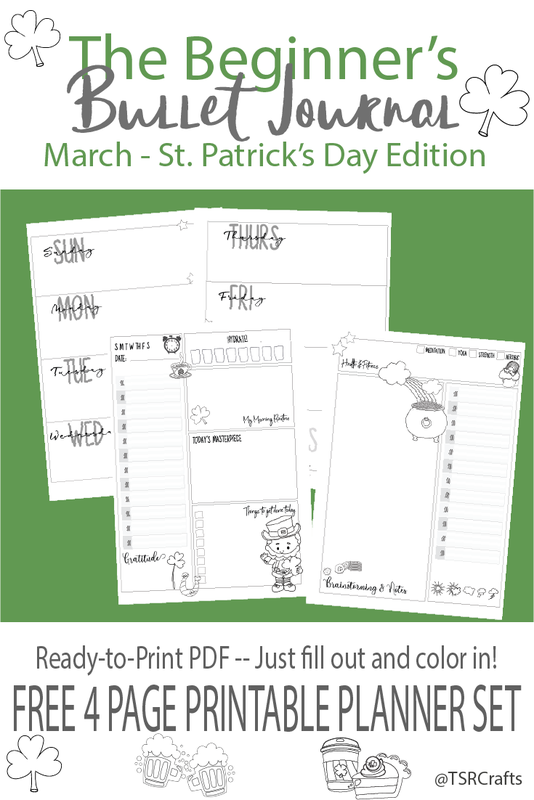 you can even use these PDF designs in apps like Goodnotes! Just download the files to your device and upload them to your PDF friendly app! 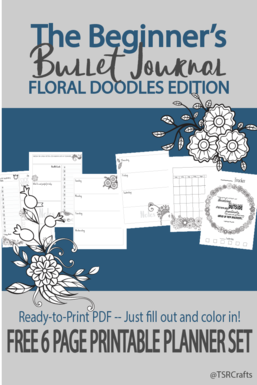 In the summer of 2018, The Beginner's Bullet Journal got a complete re-design, with a fresh new look, more spaces to organize and track important things in your life, and MORE DOODLES TO COLOR IN! You'll see this new design on volumes 3 and newer of the series, as well as all of the Special Editions. The first two volumes can be found in a bundle set in my shop and is still one of my top downloads. Though they are a little different in design, they still mix and match well with the rest of the series! 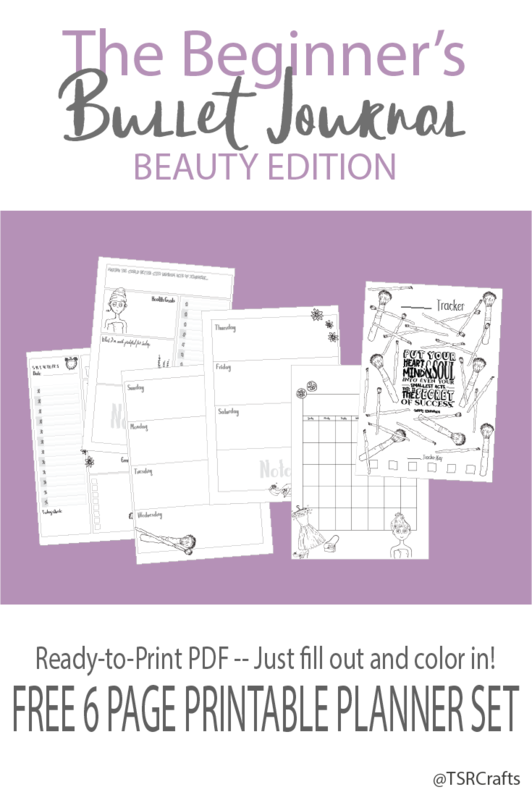 or keep scrolling to download a free sample!